Spinal deformity is a common issue in pediatric patients with an underlying neurological diagnosis or syndrome. Management of neuromuscular scoliosis (NMS) is a major part of the orthopedic care of such patients, as the deformity is often progressive, and may affect gait, seating and positioning. In addition, untreated large spinal deformities may be associated with pain and/or cardiopulmonary issues over time. Recent changes in medical management of the underlying disease process appears to alter the natural history of certain neuromuscular conditions, and in the case of patients with Duchenne’s muscular dystrophy significantly diminish the incidence of spinal deformity. In the most common diagnosis associated with NMS, cerebral palsy, there is evidence that despite a high complication rate, surgical management of spinal deformity is associated with measurable improvements in validated health-related quality-of-life measures. Spinal deformity is a common finding in patients with neurological diagnoses. It is important for those involved in the care of these patients to understand the natural history of NMS, as well as the potential risks and benefits to the patient and caregivers, of surgical and non-surgical interventions. Robert F. Murphy and James F. Mooney, III each declare no potential conflicts of interest. 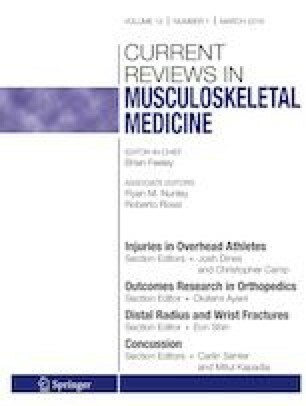 Toll BJ, Samdani AF, Janjua MB, Gandhi S, Pahys JM, Hwang SW. Perioperative complications and risk factors in neuromuscular scoliosis surgery. J Neurosurg Pediatr 2018;22(2):207–213. https://doi.org/10.3171/2018.2.PEDS17724.